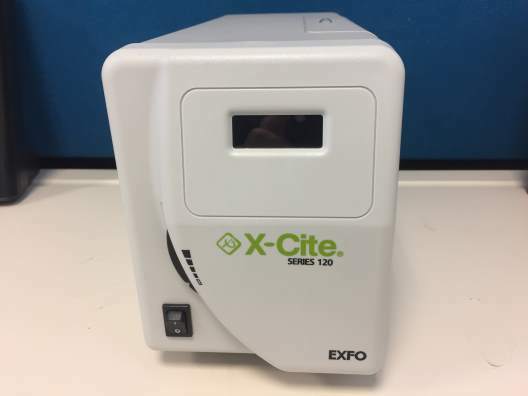 The Thermo Scientific Dionex UltiMate 3000 FLD-3000 Fluorescence Detector series provides high-sensitivity fluorescence detection for UltiMate 3000 HPLC systems. 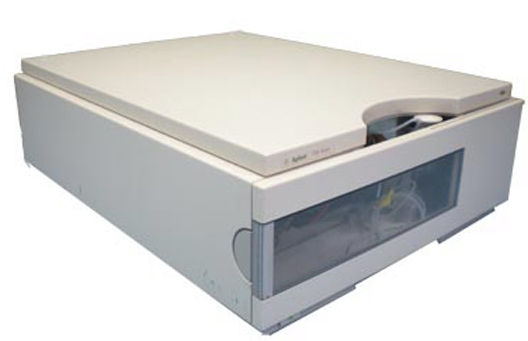 It is available in rapid separation (200 Hz) and standard (100 Hz) versions. 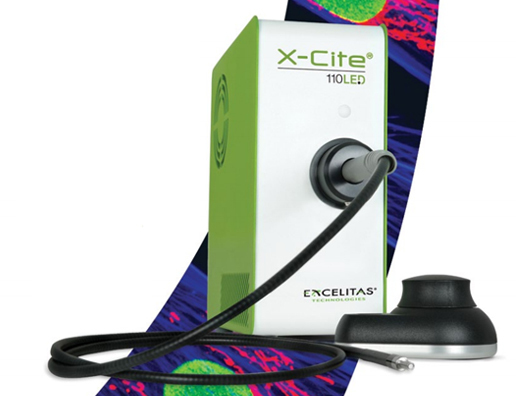 The optics of the FLD-3000 Fluorescence Detector series provide maximum stray light suppression for unrivaled detection sensitivity. 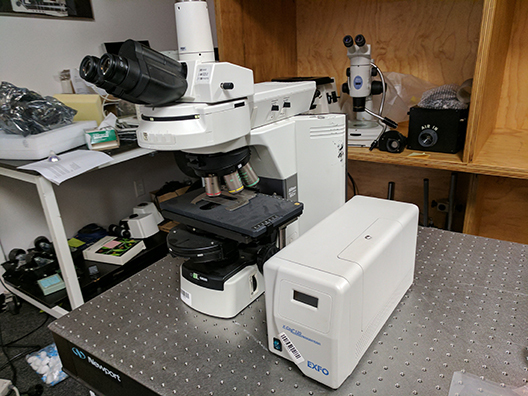 Innovative technologies supply various tools for individual method development, such as 2D or 3D synchro, excitation, emission scans, zero order mode, or multichannel acquisition. 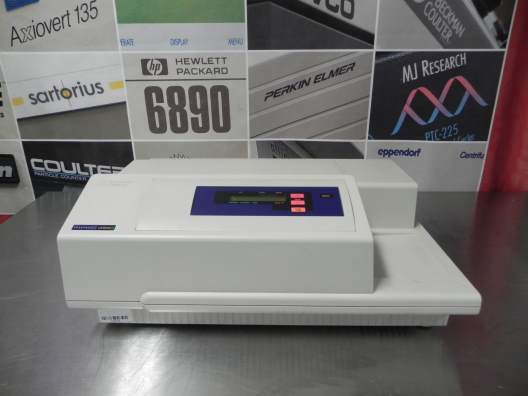 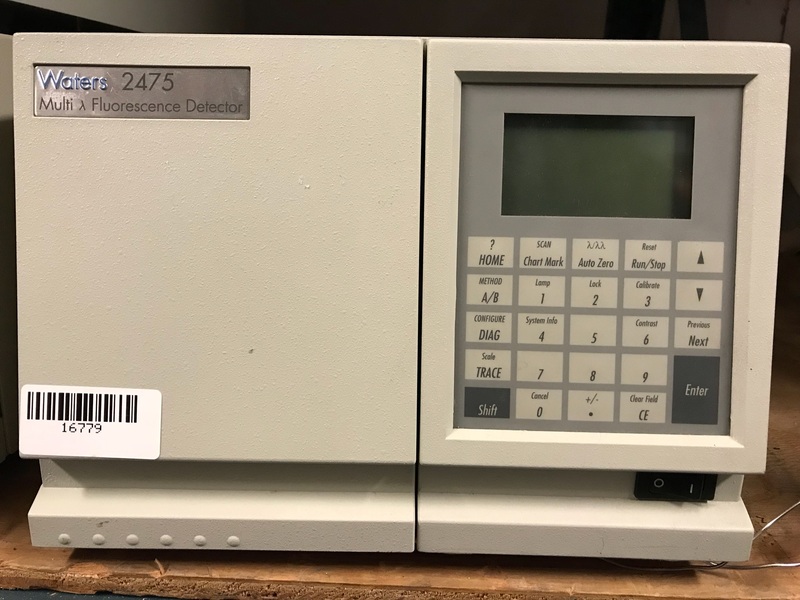 Operated with Thermo Scientific Dionex Chromeleon Chromatography Data System software, these detectors provide automated qualification, performance optimization, and instrument wellness monitoring for ease of use, maximum uptime, and the highest degree of regulatory compliance. 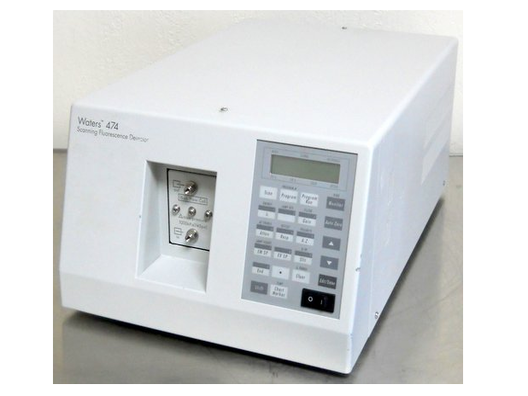 The Waters 474 Scanning Fluorescence Detector can be used for in-vitro diagnostic testing to analyze many compounds, including diagnostic indicators and therapeutically monitored compounds. 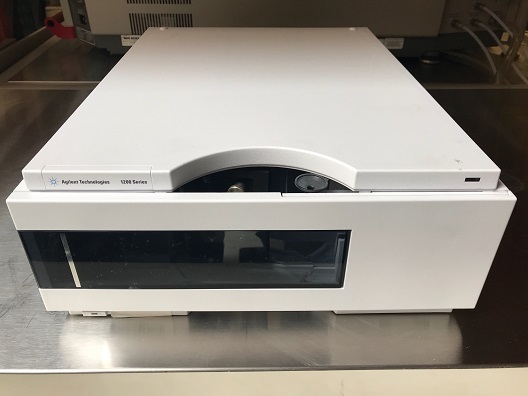 The Gemini XPS Fluorescence Microplate Reader uses dual monochromators for variable wavelength selection between 250 nm and 850 nm to eliminate the need for searching out the right pair of excitation and emission filters. 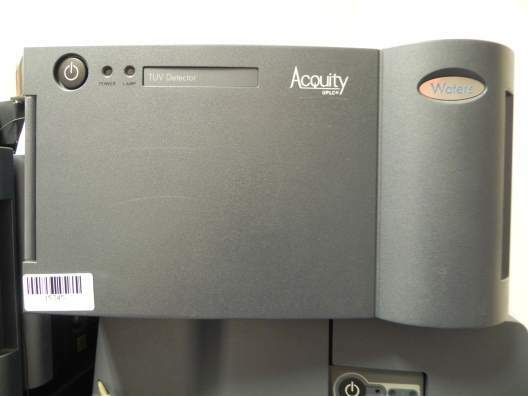 Dual monochromators also enable wavelength scanning across a range of wavelengths in increments as small as 1 nm to optimize assay parameters.